C.B. Lee is a Lambda Literary Award nominated writer of young adult science fiction and fantasy. Her works include the Sidekick Squad series (Duet Books) and Ben 10 (Boom!). 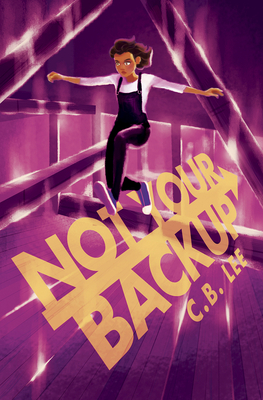 CB loves to write about queer teens, magic, superheroes, and the power of friendship. When not nationally touring as an educator, writer, and activist, CB lives in Los Angeles, where she can neither confirm nor deny being a superhero. You can learn more about her and her adventures as a bisexual disaster at http://cb-lee.com.